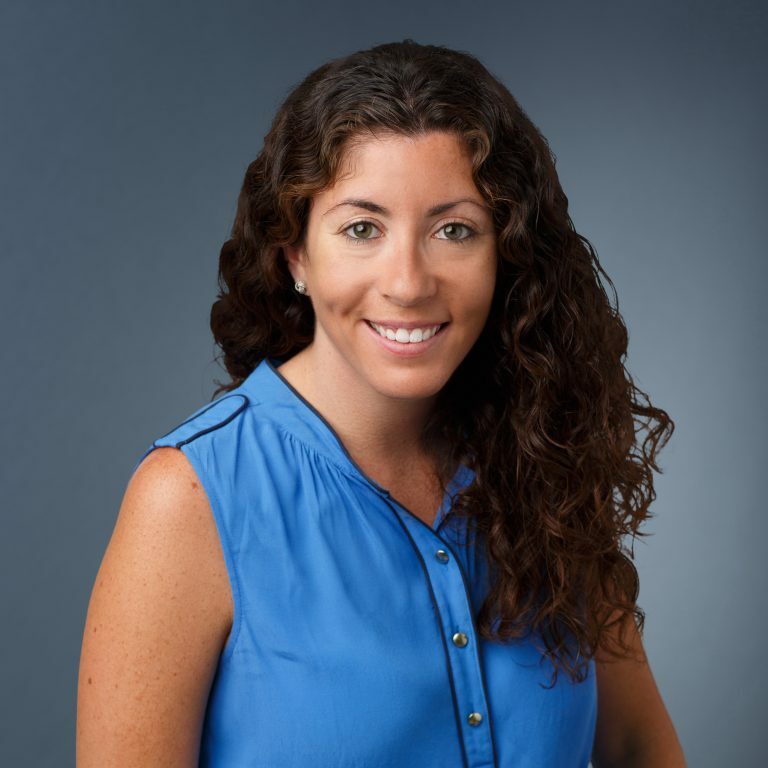 Ashley Gold, DVM, Diplomate, ACVIM (SAIM), is a board-certified small animal Internal Medicine Specialist at MedVet Chicago where she has been part of the medical team since 2016. Dr. Gold received a Bachelor of Science from the University of Western Ontario, immediately followed by a Doctor of Veterinary Medicine degree from the University of Guelph Ontario Veterinary College. Following completion of veterinary school, Dr. Gold went on to complete a yearlong rotating internship in small animal medicine and surgery at BluePearl Veterinary Partners in New York, as well as a three-year residency in small animal internal medicine at Michigan State University College of Veterinary Medicine. Dr. Gold is a board-certified Diplomate of the American College of Veterinary Internal Medicine. Dr. Gold is the author and co-author of several scientific articles published in veterinary publications including the Canadian Veterinary Journal, Journal of the American Veterinary Medical Association, and the Journal of Veterinary Internal Medicine. She is an active advocate of continued education for veterinary professionals and has lectured on small animal internal medicine topics including myasthenia gravis, hepatic biopsy techniques in dogs, esophagitis and esophageal strictures, vascular ring anomaly, hypoadrenocorticism: addisonian crisis in the ER, and feline anemia. She has also taught veterinary students on topics including canine female and male urinary systems, the neurological examination, esophageal and nasogastric feeding tube placement, and canine regurgitation. While her clinical interests encompass all aspects of veterinary internal medicine, Dr. Gold maintains a special interest in gastroenterology, endocrinology, hepatology and solving the clinical puzzles that internal medicine cases provide. When not caring for her patients, Dr. Gold enjoys spending time with friends and family, as well as traveling and discovering new bands. Professional and compassionate attention to my pet’s needs. I have complete confidence in the Internal Medicine department and Dr. Ashley Gold. – Ginny S.
Everyone who helped us was very kind and informative, especially Dr. Gold. She was thorough and wonderful. – Travis R.